32 year old blonde pop star is single now. Britney shout out loud about her breaking up of 17 months relationship with David Lucado live at the show of Las Vegas. She also roar that ‘the best part of breaking up is going on a first dates.’ Britney dumped David after the video of David intimating with unknown woman was revealed. After a breakup Britney is back to studio. 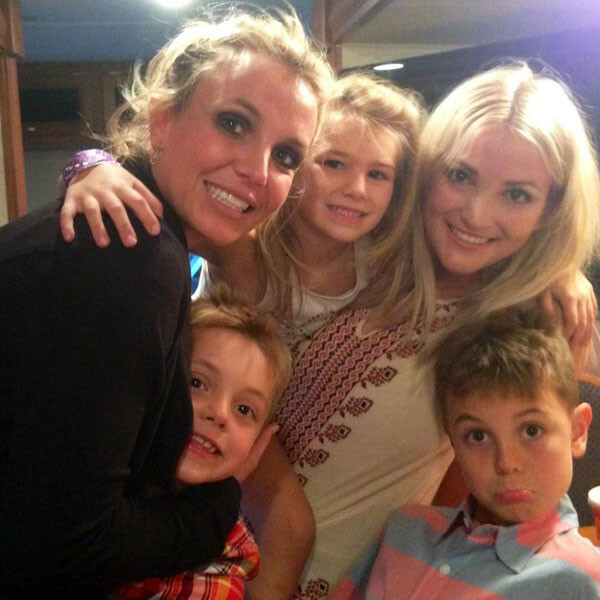 ‘Britney jean’ singer is sharing her photos via instagram. Britney even committed that she is excited to get back on new date already.